At the elections of the Board of the Riigikogu, Eiki Nestor was elected the President today. 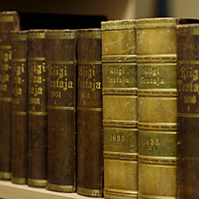 54 members of the Riigikogu voted in his favour. 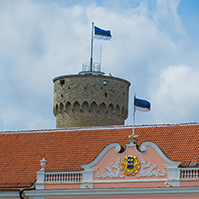 45 members of the Riigikogu voted in favour of Ene Ergma. 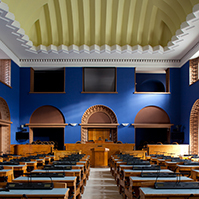 100 members of the Riigikogu took part in the elections. 1 ballot paper was invalid. Eiki Nestor had been nominated by the Chairman of the Social Democratic Party Faction Sven Mikser. Ene Ergma had been nominated by the Chairman of the Pro Patria and Res Publica Union Faction Kaia Iva. 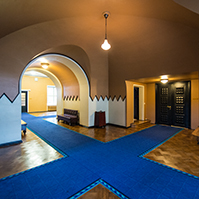 Eiki Nestor thanked the members of the Riigikogu for their support. 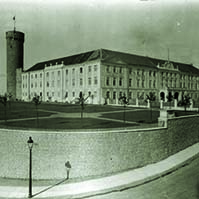 “I wish that the Riigikogu would be close to the people. 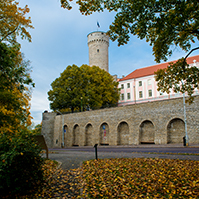 If closeness on a first name basis seems inappropriate to some, a more polite form of address could be used, but I certainly don’t want the Riigikogu to be called ‘them’,” Nestor said. The Riigikogu will now move on to electing its Vice-Presidents.